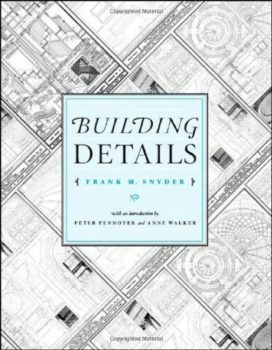 Between the years 1906–1914, New York architect Frank M. Snyder published Building Details, a serial produced in twelve parts over eight years. 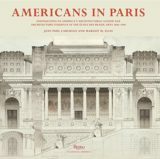 This new edition features 120 plates of architectural details showing the work of many of America’s foremost practitioners working in the earlier part of the last century. The accompanying CD contains printable versions of the plates.